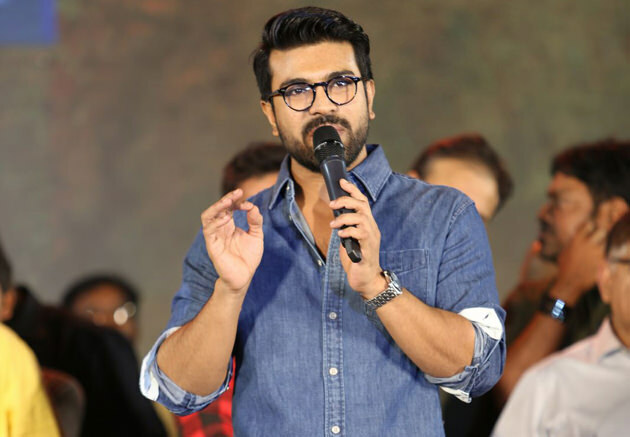 Ram Charan at the pre-release event of Naa Peru Surya, seemed visibly annoyed with all the action happening in the media vs Pawan Kalyan row. He said, "Bunny sustained injuries while shooting for films. He gives all his energy while dancing, filming action sequences. Along with him, Prabhas, Mahesh Babu, Jr. NTR everyone sustain injuries while shooting. We are not complaining about that. We work in scorching heat for hours together and even in extreme climates at different areas. We don't even get time to spend with our families. Even media knows that but they don't want to write about that. They just write and show things carelessly. We are here to entertain but that doesn't mean we can looked down as cheap. Media needs to address us with some more respect," he concluded. The actor indirectly, pointed towards the media vs Pawan Kalyan saga, taking obviously his uncle's side.